How exciting! A new Harry Potter game and just when I thought we might not see any new Harry Potter merchandise options. 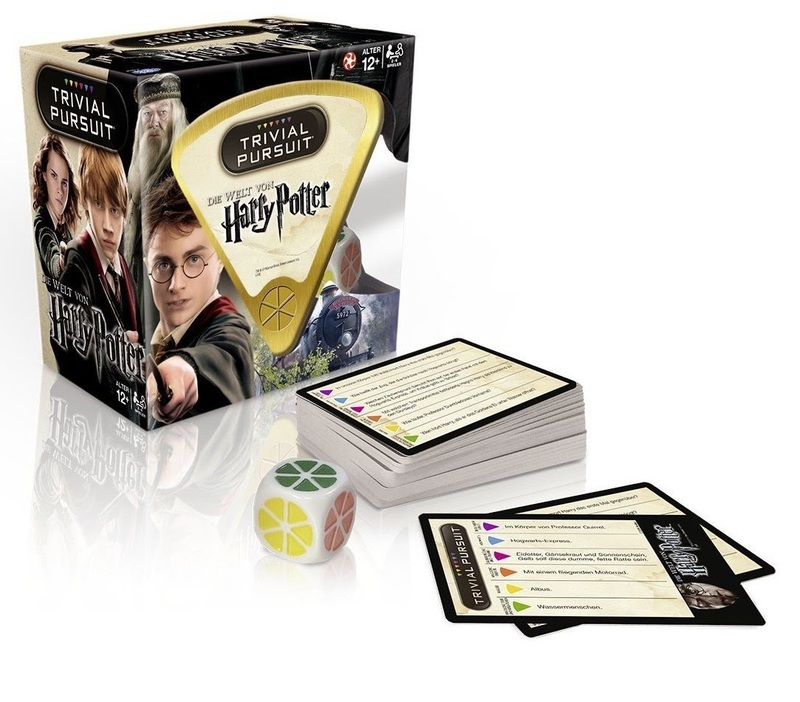 This game is a Harry Potter version of Trivial Pursuit. If you know what the old versions of Trivial Pursuit looked like, you will realize quickly that this one is different. That is because it is a travel game and therefore, it does not have a board like the one we would previously have seen in a Trivial Pursuit game. In any case, fans are clamouring for this new game that will test their knowledge of Harry Potter and his wizarding world. The topics on the cards include The Dark Arts, Hogwarts, Magical Spells and Potions, Magical Objects, Magical People and Animals and Magical Creatures. It is a great gift idea for the Harry Potter geek in your family. Not only does it sound like fun for those who have knowledge of the books and movies but it is also affordable, retailing on Amazon right now for less than $20. As I write this post, the game is simply too new to have any customer reviews but it looks like a pretty simple game at a reasonable price so I can't imagine it having any issues and the customer reviews on Amazon.co.uk, where it was released previously, are stellar. 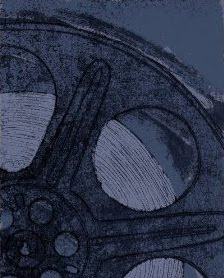 If you are interested, you can buy it on Amazon.com by clicking right here. The included 600 questions ought to keep you going for awhile. 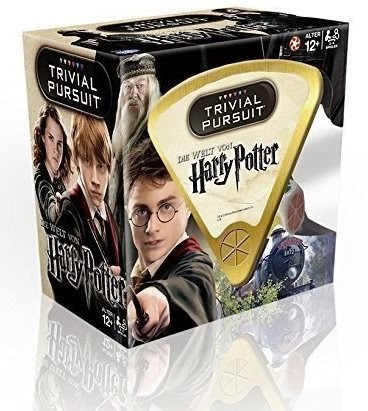 Order your copy of the World of Harry Potter Trivial Pursuit game from Amazon. Find more great Harry Potter gift ideas.